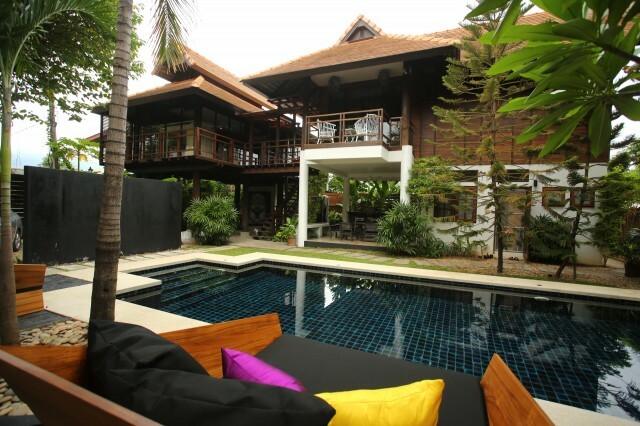 X2 Chiang Mai is a 5 bedroom luxury pool villa designed and decorated in true X2 style. Our expansive Chiang Mai Villa includes indoor and outdoor dining and kitchen areas, huge living areas, 8 meters long private swimming pool between the two villa buildings and expansive mature tropical gardens. 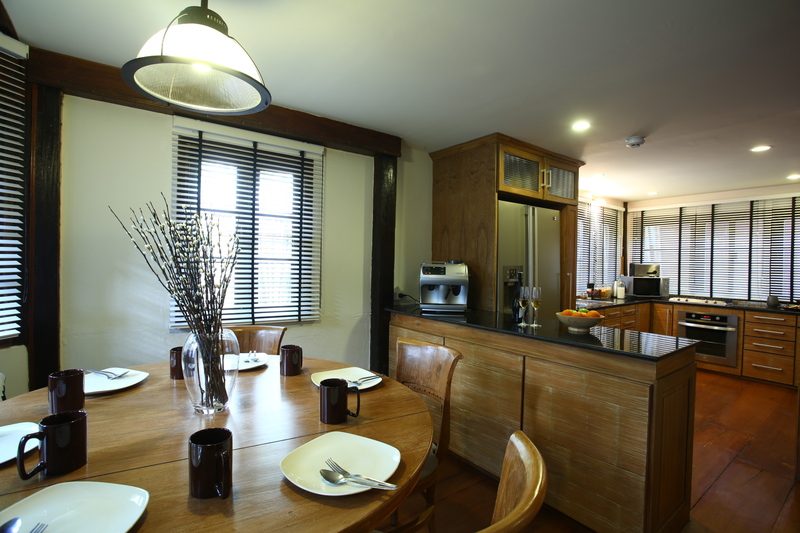 All this extensive and luxurious accommodation is located just outside the old walls by the north gate in the very heart of Chiang Mai. Getting around from your luxury base has never been easier than at X2.